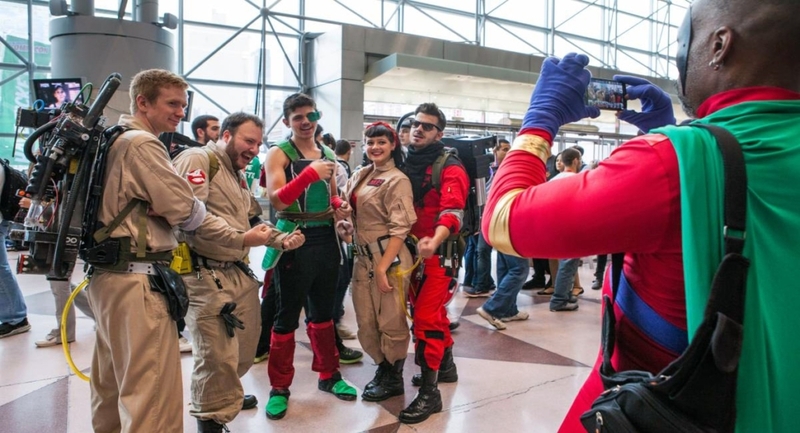 Empire State Comic Con, Albany’s premier pop culture event, returns to the Capital Region! Join us for amazing guests, talented artists, and some of the best vendors & exhibitors Albany has to offer. For more information, go to www.escomiccon.com.